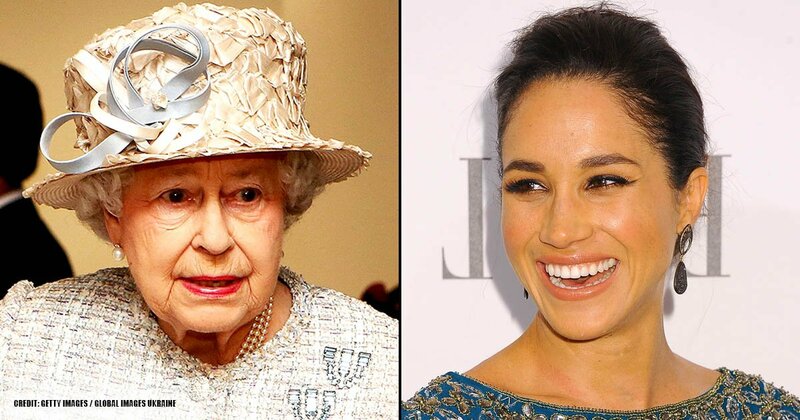 It is a known fact that marrying into a royal family is a huge deal; however, marrying into a British royal family is a bigger deal. While planning an ordinary small wedding presents itself as very challenging, to have a royal wedding is another whole level of challenge entirely. Some traditions guide the process of planning a British royal wedding right from the theme to the venue, to the wedding cake flavor and down to the kind of wedding bouquet. As a soon-to-be royal, it is essential to have a successful royal wedding because it will go down in history. Therefore, the British royal family set these rules as a guide for the perfect royal wedding. Let’s dive right into them. While no law stated that royals could not marry a person of a different faith than The Church of England; up until 2013, the British royals in the line of succession were not allowed to marry Catholics. Based on history, they had reasons not to get married to Catholics. 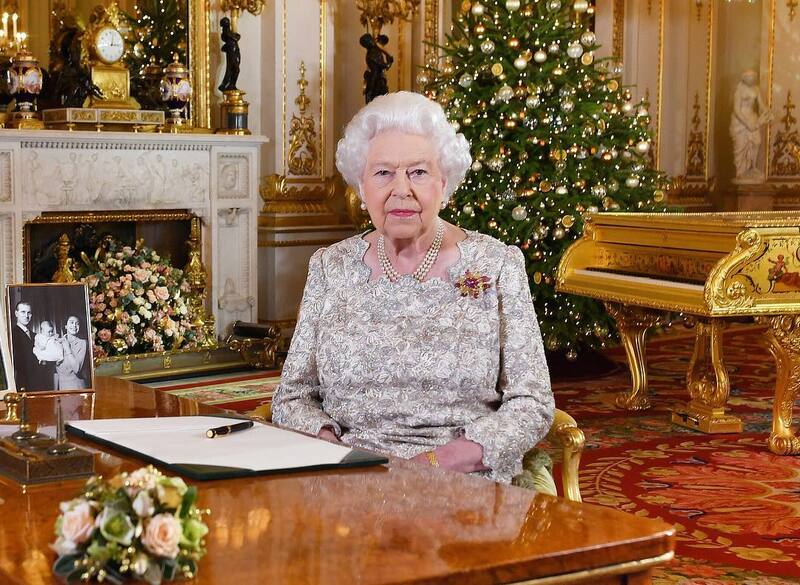 The role of the Supreme Governor of the Church of England which is now played by the Queen is taken very seriously. According to tradition, The Queen would not attend a wedding of an already divorced intended royal. This was seen as she did not attend the wedding of her son, Prince Charles, to Camila Parker Bowles who was already divorced. However, this does not mean that the Queen does not approve of a new union of a divorcee with a royal; it was merely a responsibility accorded to the Queen by her important position which did not permit her to attend such weddings. 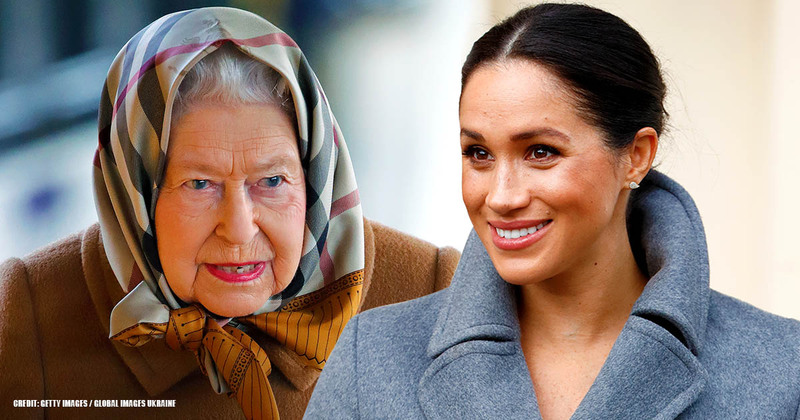 Fortunately, she made an exception for her grandson Prince Harry as she attended his union to former divorcee Meghan Markle in 2018. After Queen Victoria carried a sprig of myrtle down the aisle, it has since become a trend for the royal brides after her. Queen Victoria received the plant from the grandmother of Prince Albert and then brought it back from Germany to the Isle of Wight. With the help of her royal gardeners, she had it planted at the Osborne house where the clipping thrived. 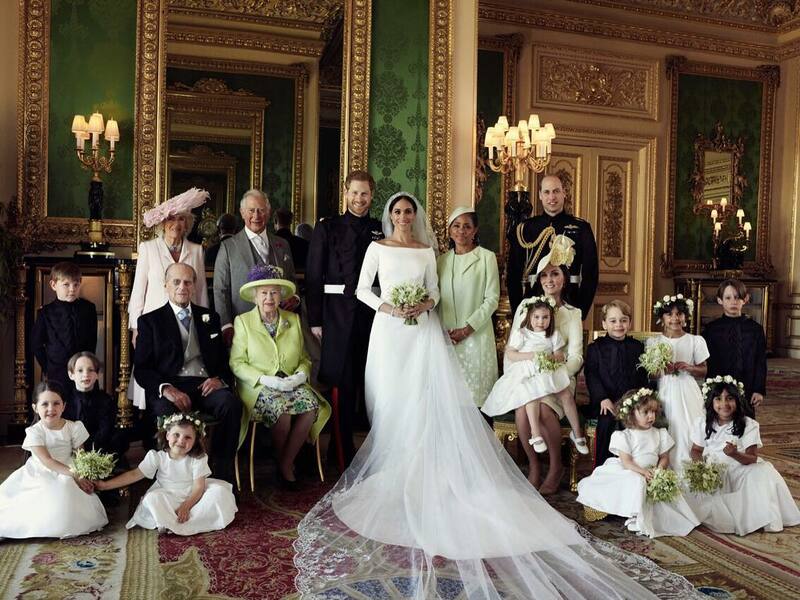 This century-old royal myrtle has provided sprigs for the bouquet of the royal brides including those of Princess Victoria, Queen Elizabeth, Princess Diana as well as that of Duchess Kate. Queen Victoria was undoubtedly the bouquet trendsetter for the royal brides that came after her. Every royal bride’s wedding band is to be made from Welsh gold which is sourced from a specific mine in North Wales. This has been from the time of Queen Elizabeth’s mother dating back to the ‘20s. This specific source supplied the gold rings for the Queen mother in 1947 up till the time of Diana, the Princess of Wales in 1981. The Welsh gold is reportedly more valuable than any other from the mines of South Africa or Australia. Traditionally, royal weddings menus have always been written in French. 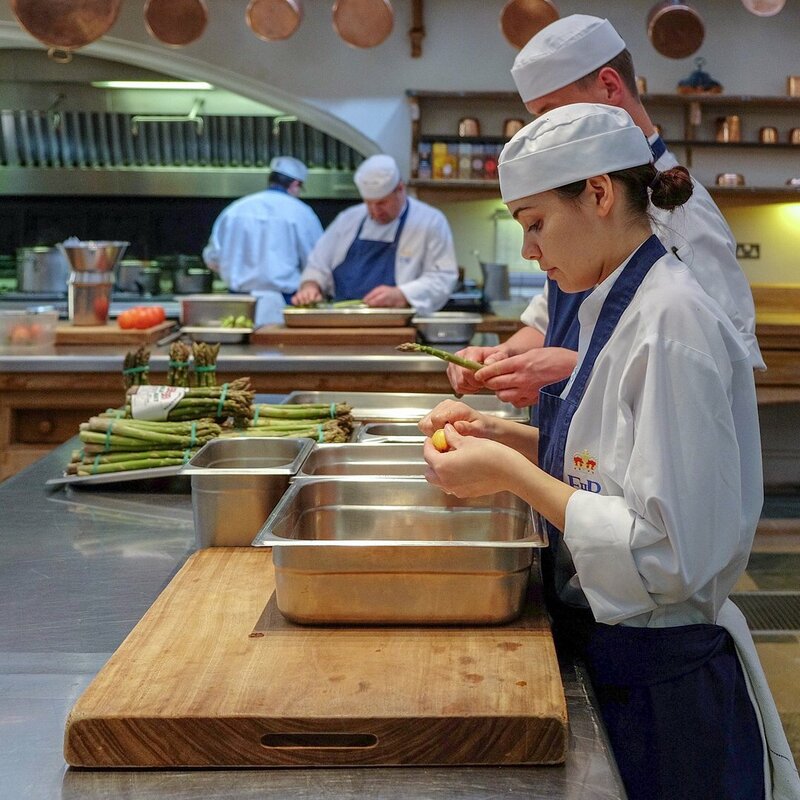 The reason for this practice historically dates back to the 17th century when both the English upper class and members of the Royal family took an interest in mainland cuisine. It became pronounced when Charles I tied the knot with Henrietta Maria, a princess from France in 1625. But recent advancements have made the former tradition obsolete. Not only does the palace employ lots of English chefs now, but most of the dishes served at William and Kate’s wedding were also British. This tradition started from the time of Queen Victoria. It has since become a trend for younger generations with a strict recipe to follow. The wedding cake should be made of raisins, ground almonds, cherries, and marzipan. Also, the cutting of the cake is always with the ceremonial sword of the groom. Although all wedding cakes must be fruit cakes, there are options for different flavors. The Duke of Cambridge opted for a different flavor as he picked a chocolate biscuit cake for his wedding to Kate Middleton. 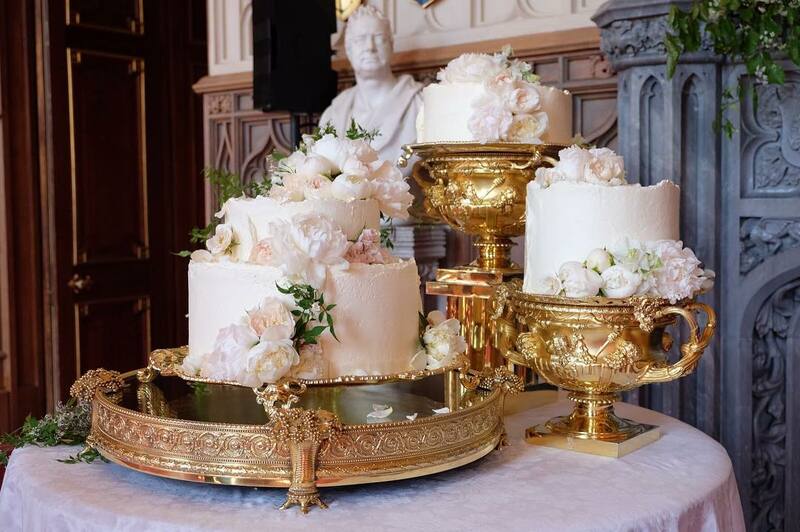 Another cake custom practiced by the British Royal family is the donation of wedding cakes. Queen Elizabeth II set the precedence of donating wedding cakes to the needy after her wedding to Prince Philip, and Prince William and Kate followed that idea. Usually, no wedding ceremony is complete without the tossing of the bouquet by the bride. As fun as this custom is; its origin is quite disturbing. The bridal toss was devised as a way to allow the bride to escape from the crowd of women who were trying to tear off bits of her dress to get her good luck. Although it is not that cruel nowadays, the custom still humiliating for single women who are forced to catch the bouquet. Luckily, royal brides do not have to go through this torture. The Queen Mother, after her wedding, insisted on laying it on the tomb of the Unknown Warrior at Westminster Abbey. This was better than the bridal toss as it was done to honor her brother who lost his life at the Battle of Loss. 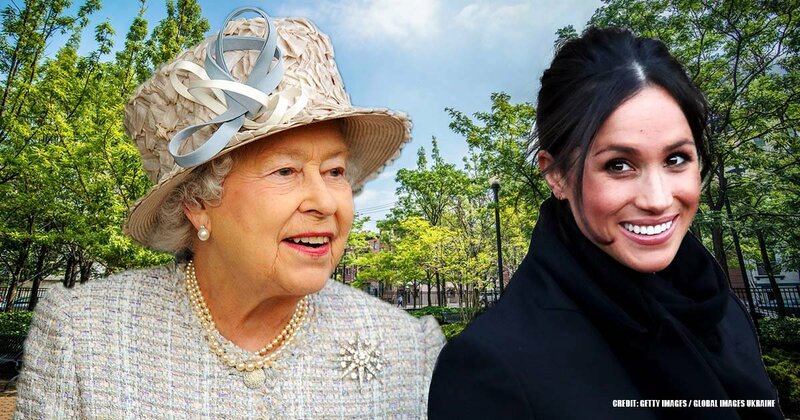 Kate Middleton, Meghan Markle, and Princess Eugenie have followed suit as they all placed their bouquet on the grave of the Unknown Warrior. Hats have been a part of the British women culture. They have worn hats for many generations that up until the 1950s, going out without a hat was frowned on. So, for traditional events like a royal wedding, a woman’s hair is expected to be covered up in a very fancy manner. It is unacceptable to attend a royal wedding without a hat; it is an important tradition to uphold by the British. British weddings are usually held at noon, and a formal meal follows immediately after the wedding. The meal is still known as a ‘wedding breakfast’ regardless of the time it is served. 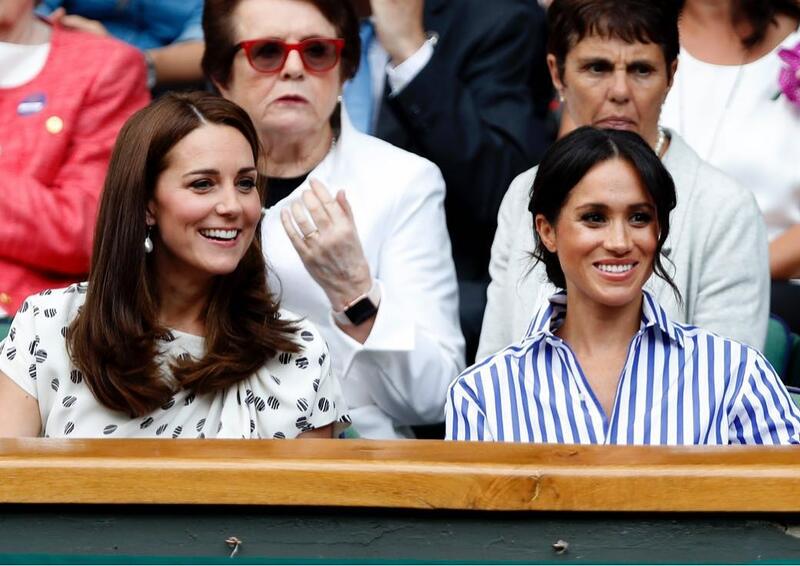 However, this was different during the time of Kate and Williams. The couple chose a standing party and passed canapes among guests. 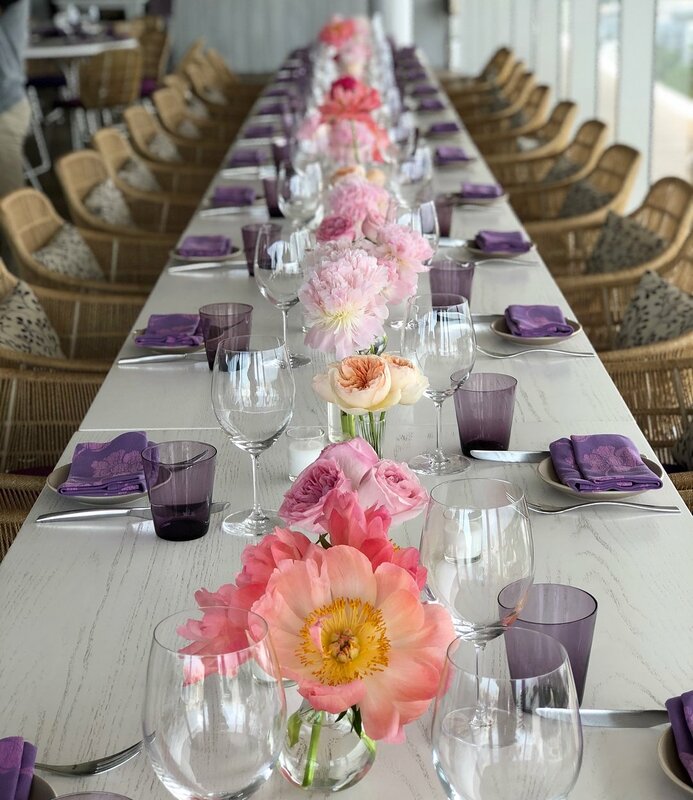 It was quite different from the traditional setup, where guests were seated even to the back of the room. During the time of Queen Victoria, red was the traditional color for brides to wear on their wedding day. In spite of the tradition, Queen Victoria went against the court’s order and wore white. 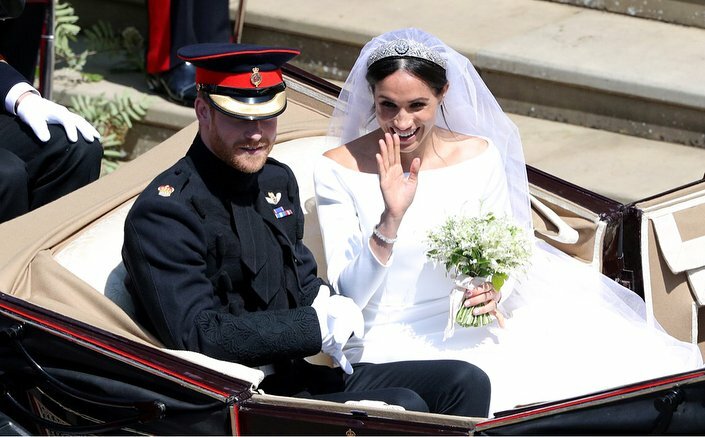 The queen not only chose white because it symbolized purity, but also because it made the lace of her dress more pronounced. This became a trend for royal brides to follow. This started with Prince Phillip and his friends who had their fun at the exclusive Belfry Club in Central London right before his wedding. Prince Charles also did the same but chose to do it six days before his wedding at Whites. Prince William used a whole weekend at an elegant manor house owned by his friend. The details have not yet been made known, but they sure must have had a swell time. Royal hen parties are the feminine version of a stag night. 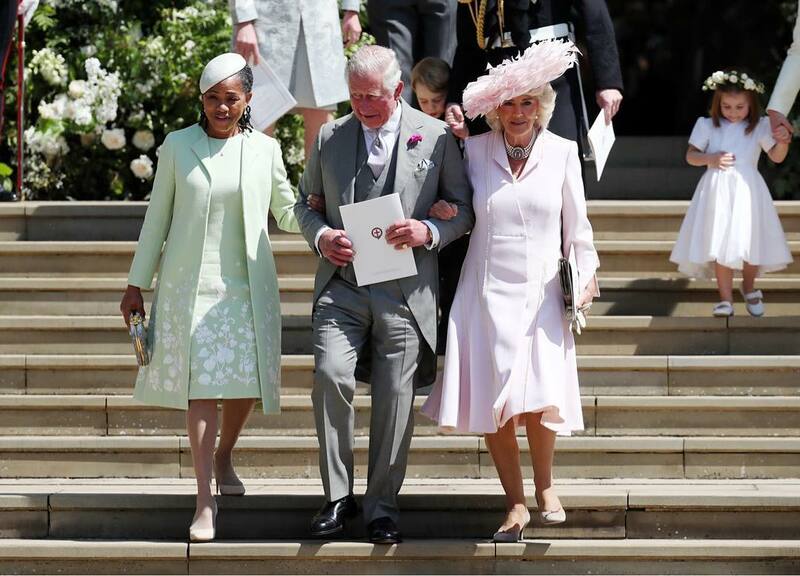 This started in the 1980s and became a tradition when Duchess of York, Sarah Ferguson, married Andrew, the younger brother of Prince Charles. She clubbed with her close female friends at Annabel’s nightclub, an exclusive club in London. The royal hen party has been recreated in various forms; Kate Middleton had hers with a small circle of close friends. 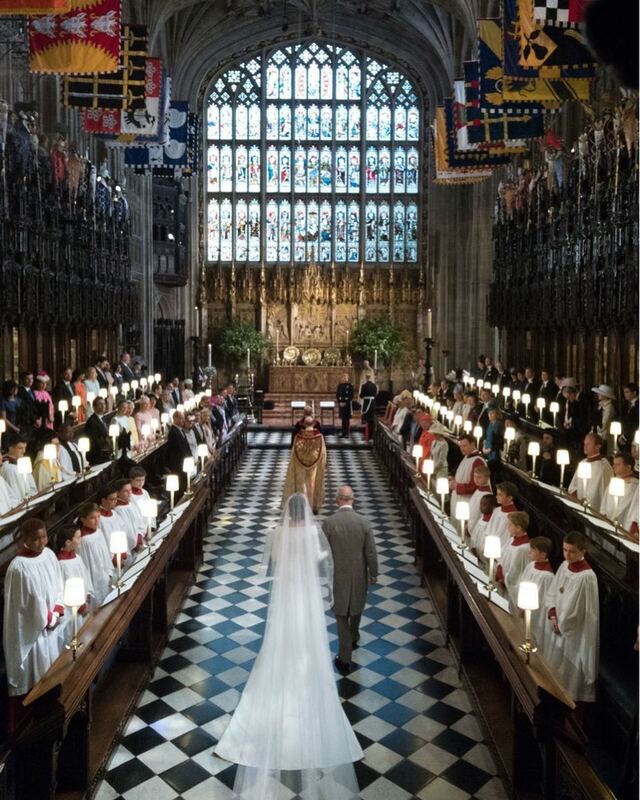 It is a part of the tradition for the royal wedding to take place in an Anglican church of the couple's choice. This started from the wedding of Queen Anne in 1630 and Queen Victoria 1840 at the James Palace. 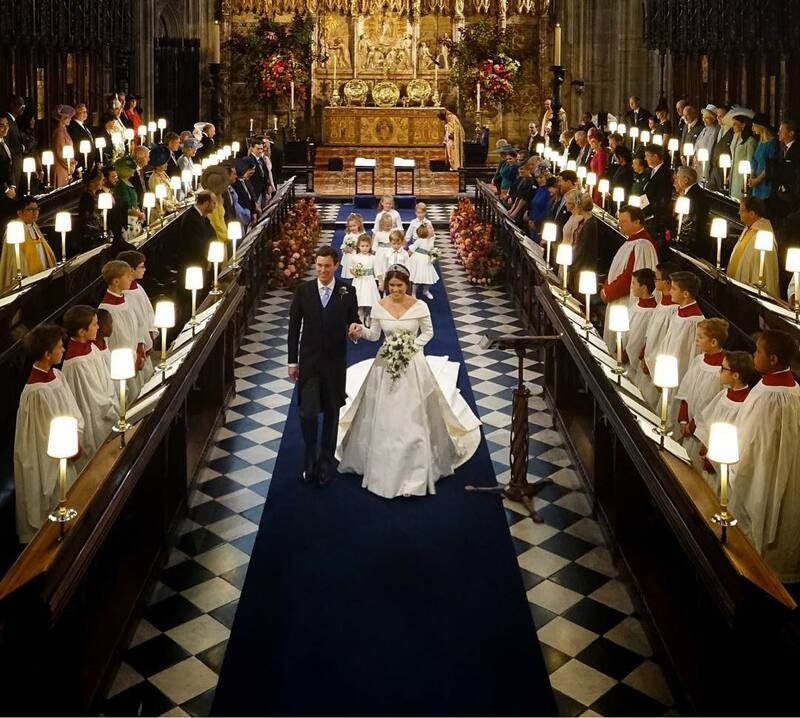 The younger generations have not disputed this tradition as Prince William and Kate tied the knot in Westminister Abbey. 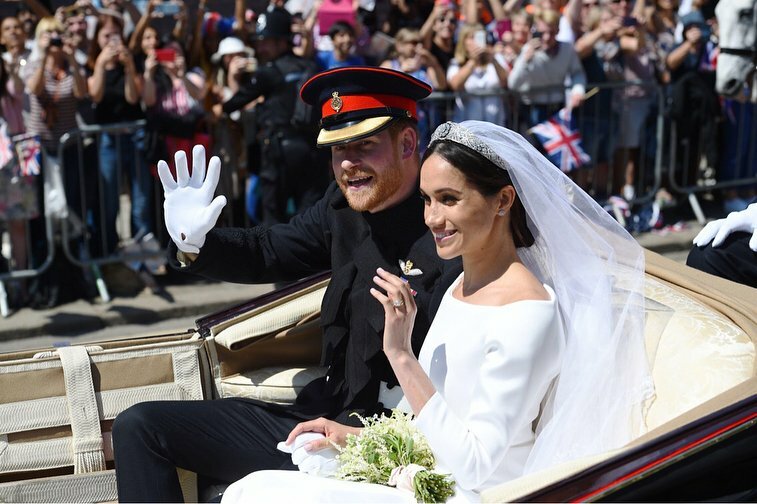 Also, Meghan Markle and Prince Harry’s nuptials took place at St. George’s Chapel in Windsor Castle. 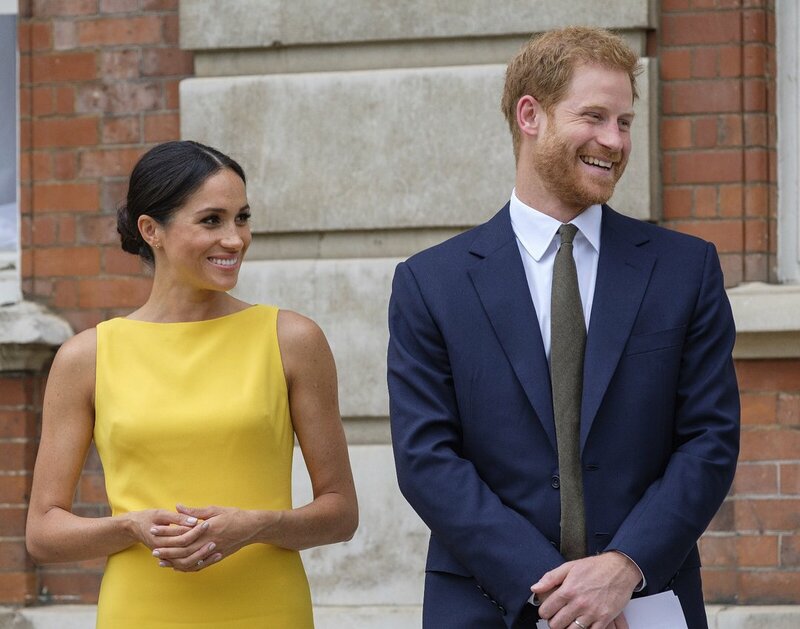 Marrying into the British royal family means a serious, almost total change of lifestyle and a full-time job filled with formalities and rules. Do you think these age-old traditions are ridiculous? If so, let us know which of them you found unnecessary. 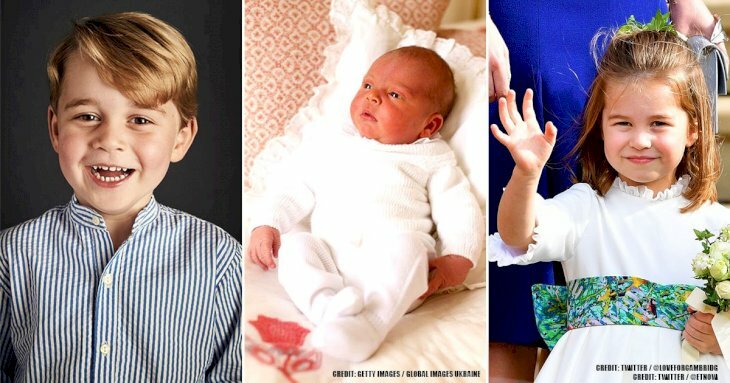 You can gain more knowledge of the British Royal family by checking out these articles below.